Frampton's FUNdamentals: 33rd Birthday Giveaway!!! 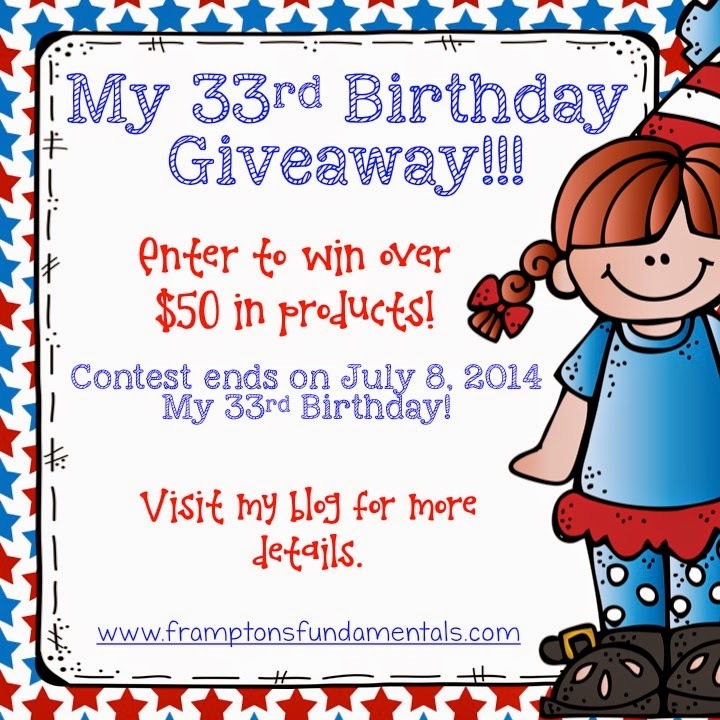 I wanted to do something special for my 33rd Birthday, so I thought I would have a giveaway. 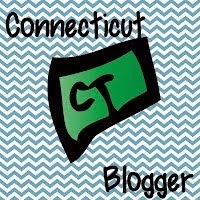 I have organized a giveaway with over $50 worth of products! I was blown away by the generosity of the people that donated to my giveaway. 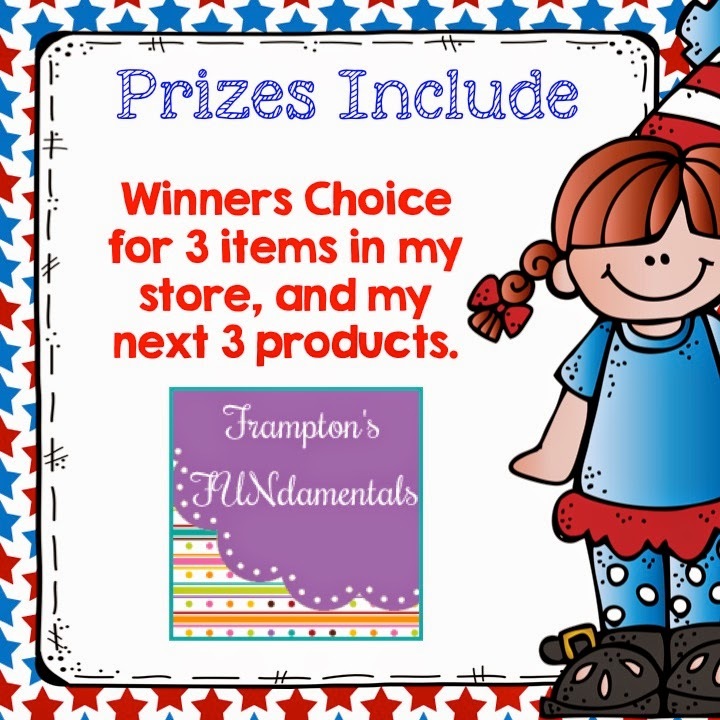 In this post you will see all of the prizes, and at the bottom of the post you can enter to win it all!!! The contest will run from now until midnight EST on July 8, 2014. For my part of the giveaway I wanted to do something with the 33, so I thought it would be fun to have 3 choices from my Teachers Pay Teachers store, and I will send you the next 3 items that I post in my Teachers Pay Teachers store. 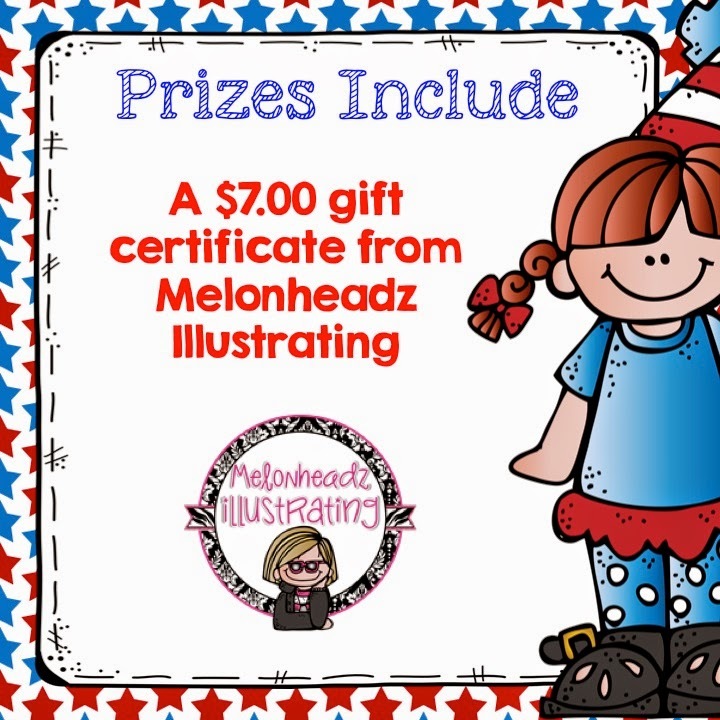 Nikki, from Melonheadz Illustrating has donated a $7.00 gift card for some of her graphics! You can see her graphics in her Etsy store by clicking here. 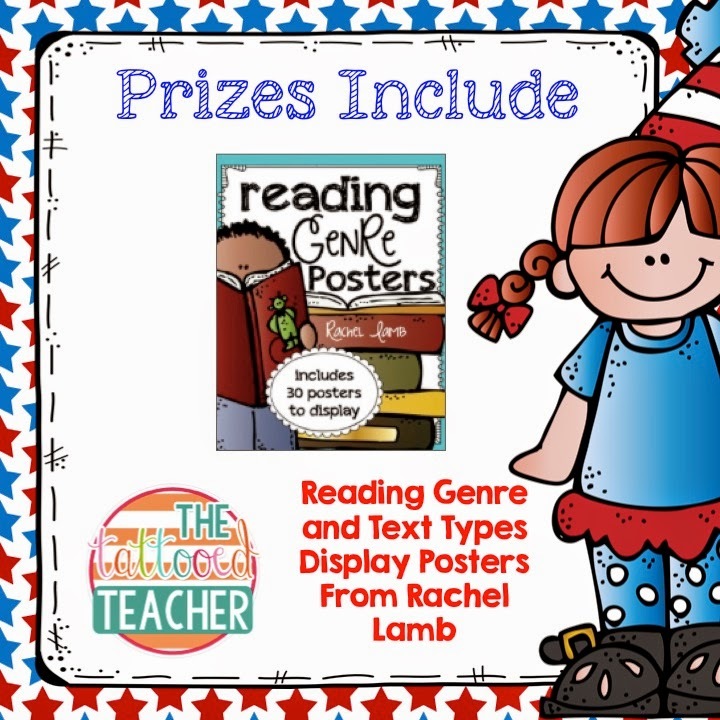 Rachel, from The Tattooed Teacher donated her Reading Genre Posters from her Teachers Pay Teachers store. 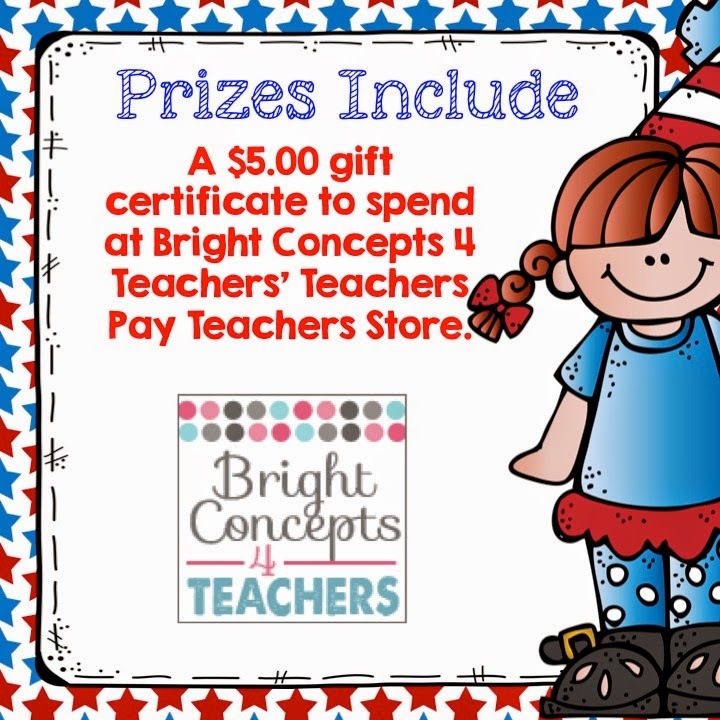 Jamie, from Bright Concepts 4 Teachers has donated $5.00 to spend at her Teachers Pay Teachers store. 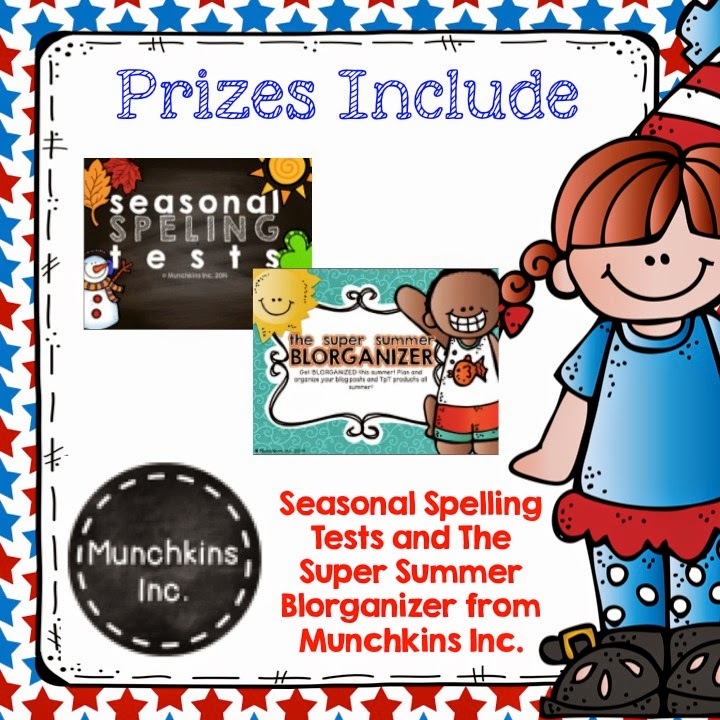 Emily, from Munchkins Inc. has donated her Seasonal Spelling Tests, and The Super Summer Blorganizer from her Teachers Pay Teachers store. 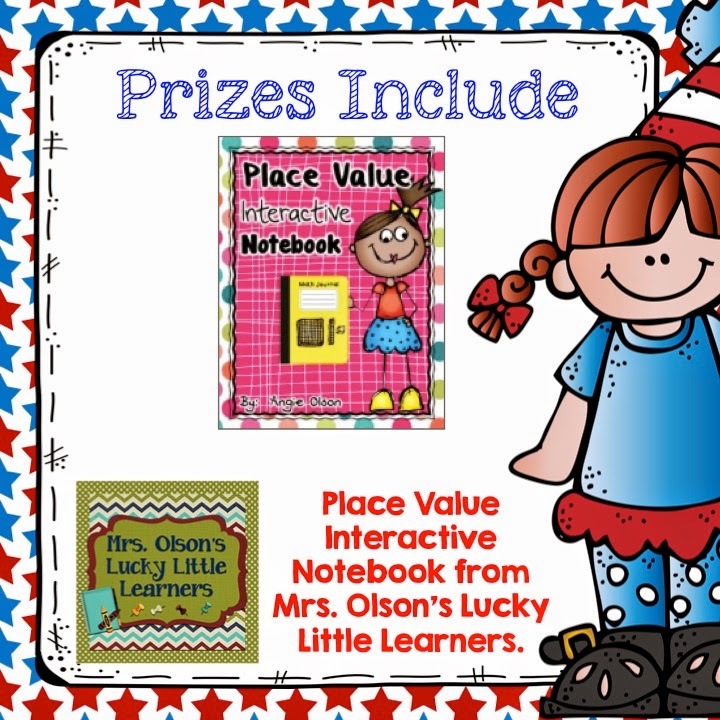 Angie, from Mrs. Olson's Lucky Little Learners has donated her Place Value Interactive Notebook from her Teachers Pay Teachers store. 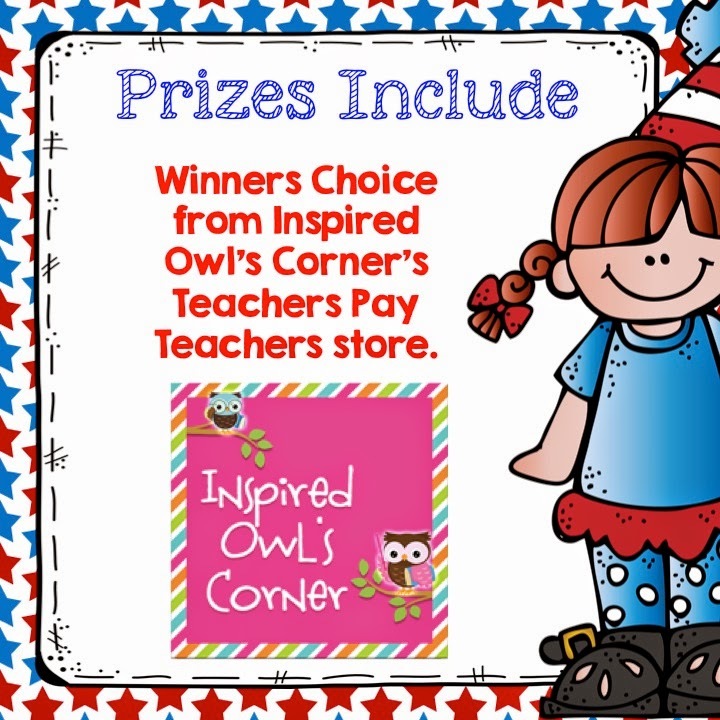 Marissa, from Inspired Owl's Corner has donated a winners choice item from her Teachers Pay Teachers store. 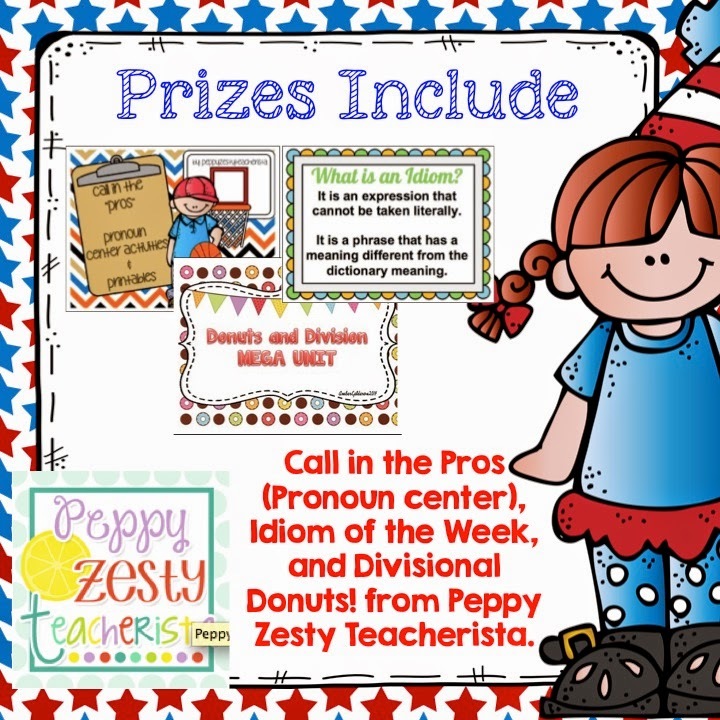 Amber, from Peppy Zesty Teacherista has donated her Call in the Pros (Pronoun center), Idiom of the Week, and Divisional Donuts! from her Teachers Pay Teachers store. 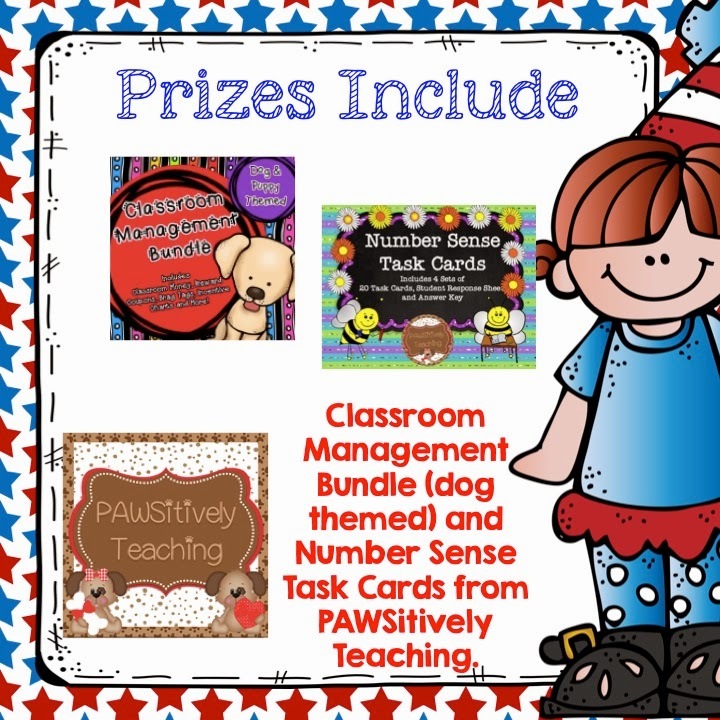 Lisa, from PAWSitively Teaching has donated her dog themed Classroom Management Bundle, and Number Sense Task Cards from her Teachers Pay Teachers store. 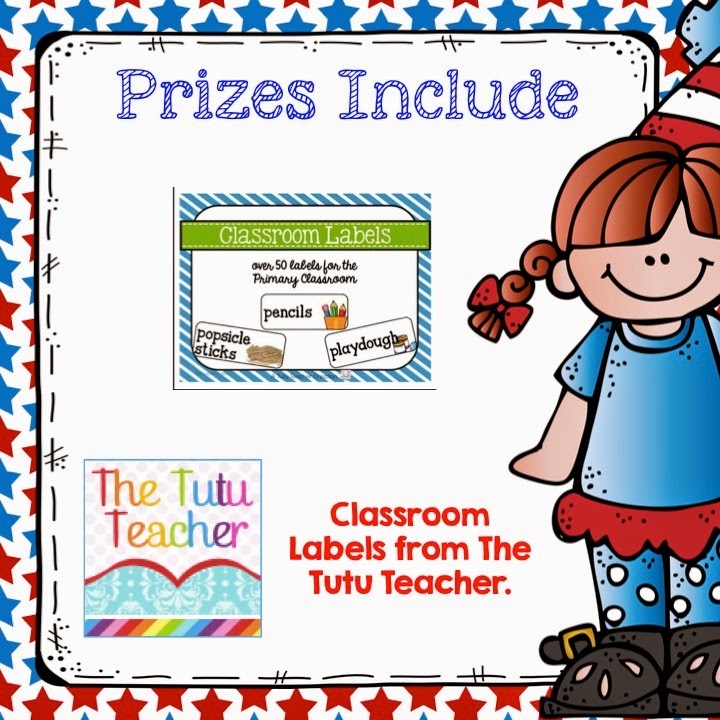 Vera, from The Tutu Teacher has donated her Classroom Labels from her Teachers Pay Teachers store. 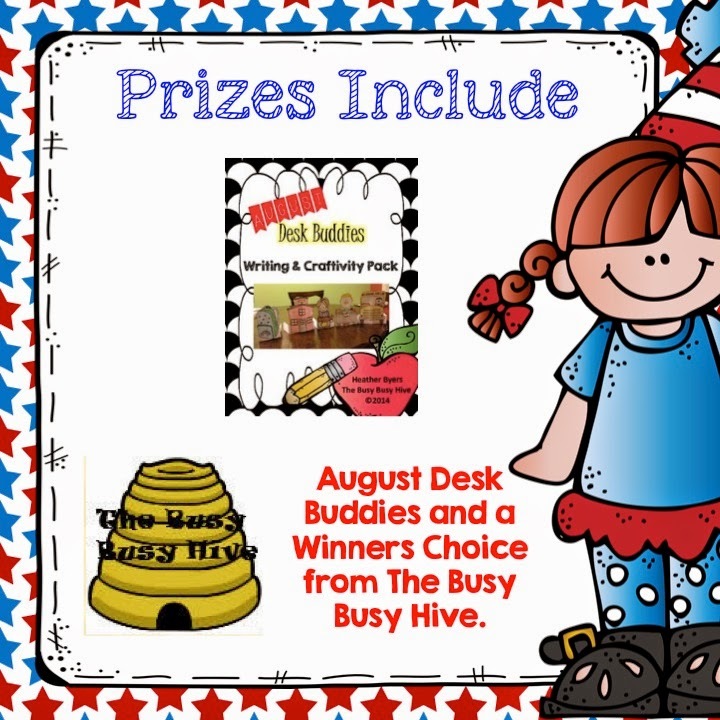 Heather, from The Busy Busy Hive has donated her August Desk Buddies writing, and a winners choice from her Teachers Pay Teachers store. 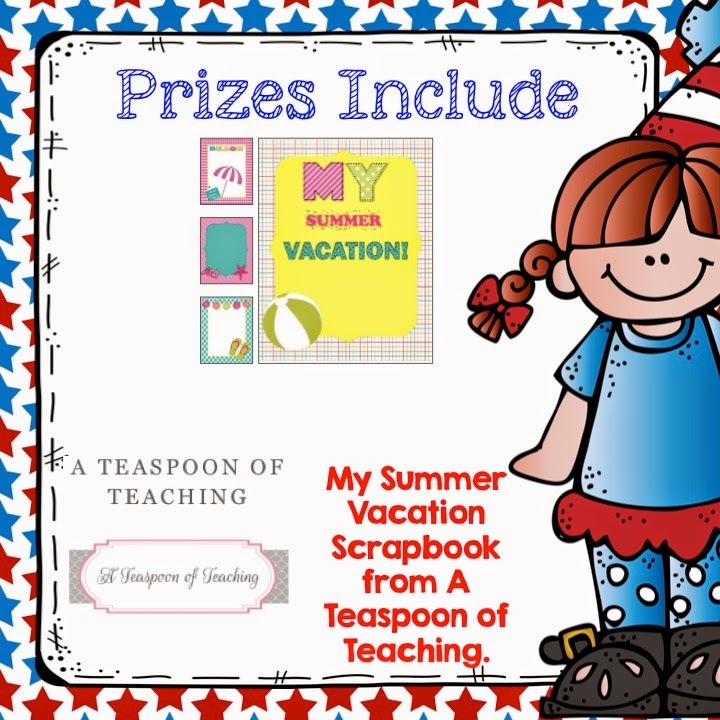 Melissa, from A Teaspoon of Teaching has donated her My Summer Vacation Scrapbook from her Teachers Pay Teachers store. Now that you have seen all the prizes, here is your chance to enter. Make sure you come back each day for additional entries! A professional camera instead of a point-and-shoot camera! That would be a great gift, I love my professional camera, but end out using the iPhone camera because it is there. I would love a new kitchen! First of all this is an EPIC giveaway! Second... I really want a fitbit for my next birthday... but if sky's the limit, a new car would be fab! Thank you, if you get the fitbit we should be friends on it! If I could have anything for my birthday, it would be to have the mortgage on my condo magically paid off!!! I will settle for my first trip to California for my 20-20th in August, though =D. Thank you for your incredible generosity and for considering me =). leafsgirl@rogers.com. Thank you! The house being paid off would be a dream! I would choose a condo or house on a beach! I would want to take a trip for my birthday!! Right at this moment I would either choose a Silhouette Cameo or a kitchen remodel. I have seen all the wonderful things other teachers are creating with their Cricuts and Silhouettes, and it makes me want to try all the ideas out. I would choose a Kitchen remodel because I get tired of getting the flashlight out to see to the back of the cabinets. Thank you for this fabulous giveaway! HAPPY BIRTHDAY!! I love my Silhouette Portrait, sometimes I wish I went for the bigger one, but mine is fun! If I could have anything for my birthday, I would like a tropical vacation. I would love to get away and relax on a beautiful beach. If I could have anything for my birthday, I would want a week long vacation for my family and friends on a nice lake! That would be a great present! If I could have anything for my birthday it would be a cruise to Alaska. How amazing it would be. I'd really like a gift card to help pay for the spinning classes that I used to take at the local recreation center. Happy birthday, it's very sweet to have a giveaway to celebrate you! If I could do anything for my birthday, I would want to go on a cruise. I've never been on one and have always wanted to. 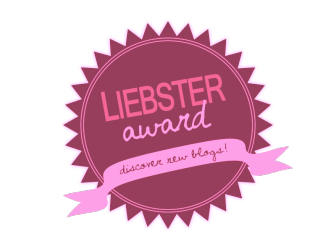 I was hoping you might hop over to my blog and enter my giveaway! Thanks! !